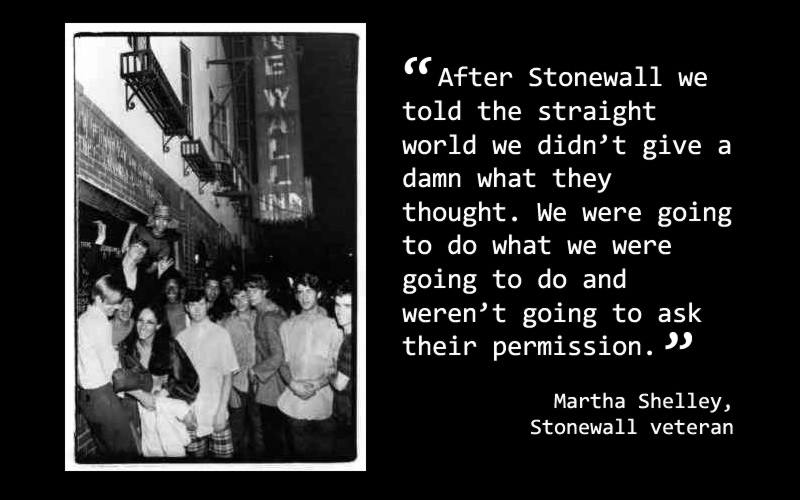 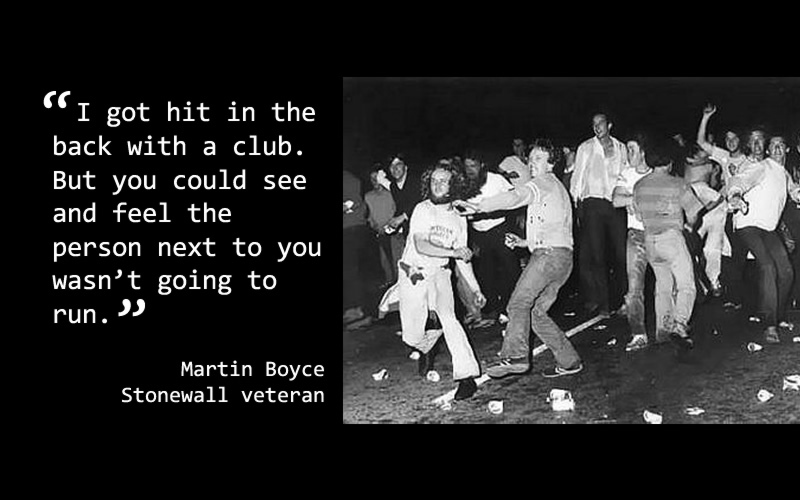 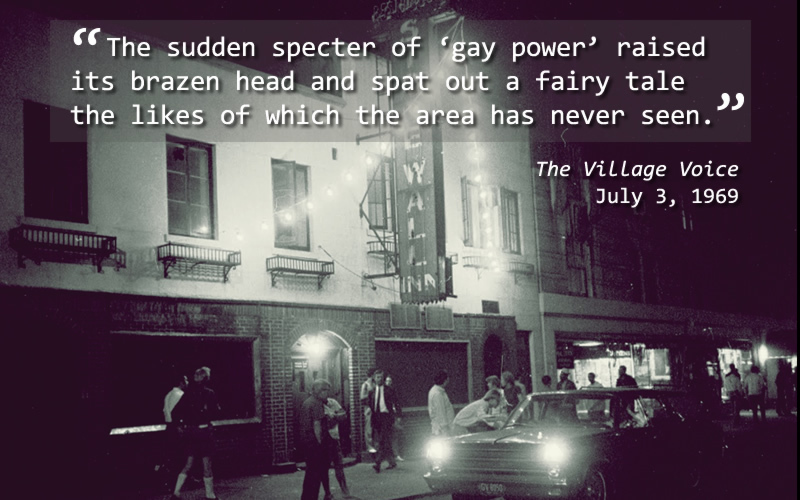 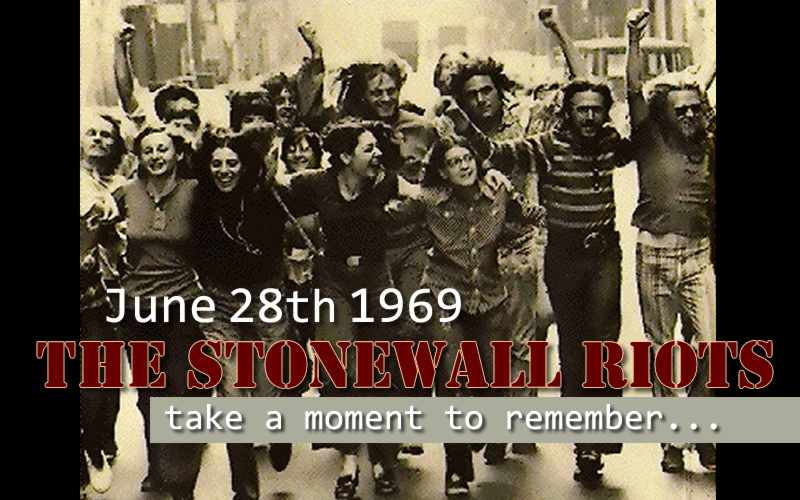 The Stonewall Uprising (or riots), June 28, 1969, are widely considered to be the inciting incident that sparked the gay liberation movement and the modern fight for LGBTQ rights. 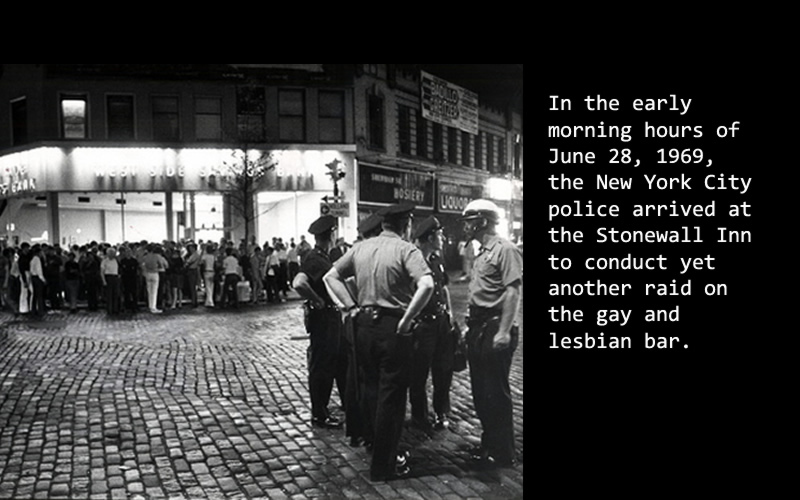 In the early morning hours of June 28, 1969, the New York City police arrived at the Stonewall Inn to conduct yet another raid on the gay and lesbian bar. 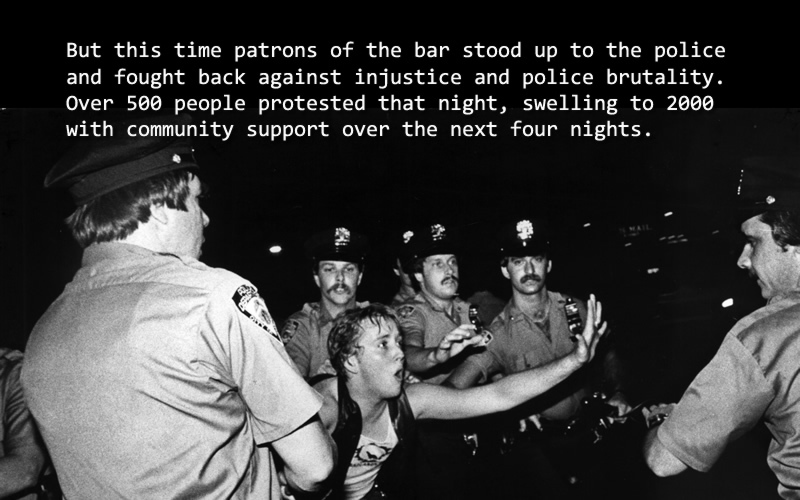 But this time patrons of the bar stood up to the police and fought back against injustice and police brutality. 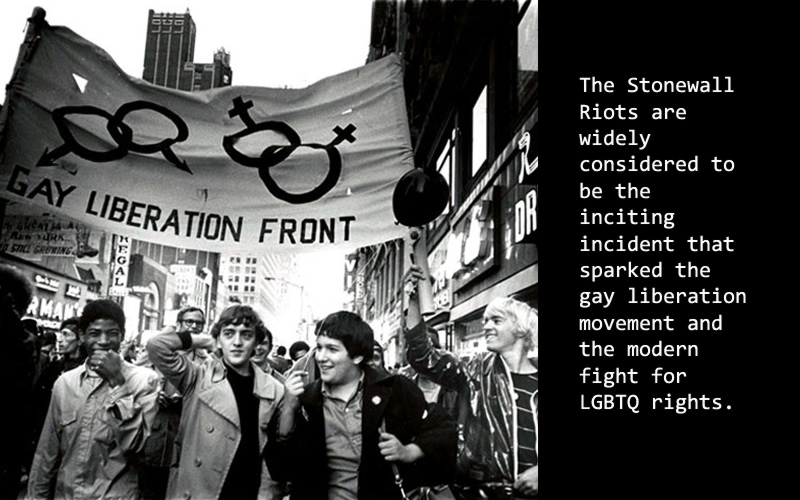 Over 500 people protested that night, and for the next four nights.